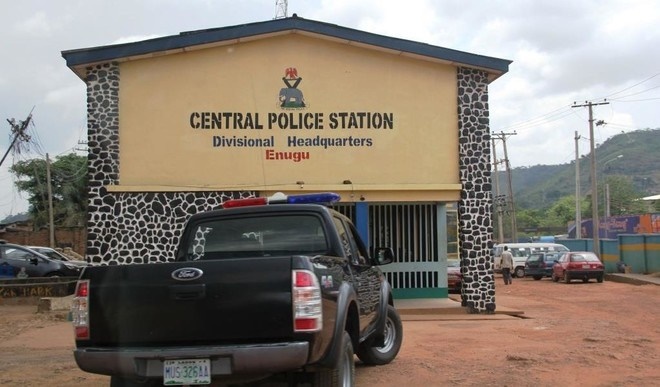 The police in Enugu are aware that they need to earn the respect and trust of the people if they want to succeed. The Commissioner of Police, Mohammed Danmallam, wants members of the public to see the police as theirs and work closely with them. He said this on Tuesday while inaugurating the Police Community Relations Committee (PCRC), at the Police Division in Akanu Ibiam International Airport, Enugu. “The command will continue to partner with the public to enable them have a good relationship and bring about improvement on the police-public relations as well as confidence and trust building. “For effective crime prevention and control, the public should get involved through strong partnership with the police in order to close the existing gap between them. “This effective synergy will bring about effective crime prevention and control and lead to a secured and safe environment for all,” Danmallam said. Danmallam was represented by the command’s Police Public Relations Officer (PPRO), SP Ebere Amaraizu. Responding, the Chairman of the PCRC, Airport Division, Mr Ikechukwu Ekeada, thanked the police for establishing the PCRC platform. “The PCRC platform will greatly assist us to improve the image and perception of the police by members of the public,” Ekeada said. The high points of the occasion were the formal oath taking and group photograph of the executive members, who were drawn from within the airport community and its environs.